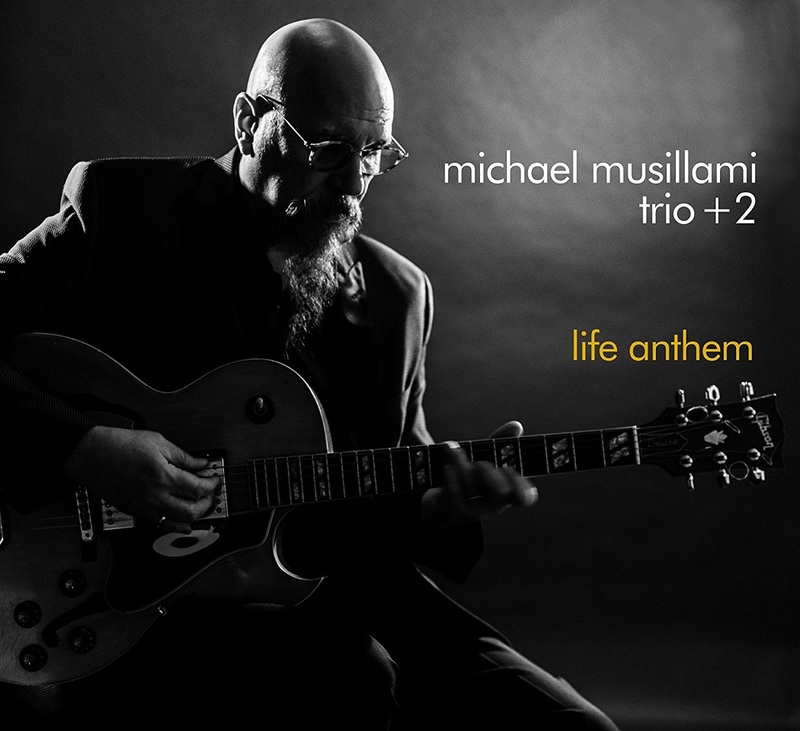 Playscape Recordings is proud to release Life Anthem (PSR#091717), featuring veteran guitarist/composer Michael Musillami with his flagship trio. 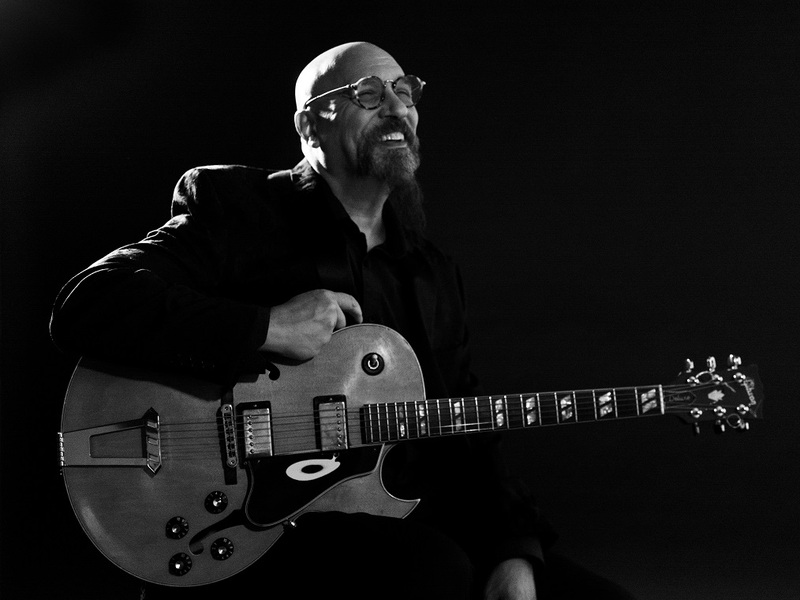 Life Anthem is Musillami's ninth Playscape Recordings release with the trio, featuring bassist Joe Fonda and drummer George Schuller. As he has done in the past, for this latest release Musillami augmented the trio with the addition of cornetist Kirk Knuffke and Jason Robinson on saxophones and flute. Life Anthem documents Musillami's journey back from sudden illness followed by a months-long recovery during which this music was composed. On June 8th, 2016 Musillami woke up with what he termed as a "crashing headache." After waiting two days with what he thought was a migraine, he found himself in a life or death situation after an ambulance ride to the ER followed by a flurry of tests which revealed not only a brain hemorrhage, but (oddly) an unrelated brain tumor. "I opened and closed this record with the title tune Life Anthem, because it is an optimistic melody," writes Musillami. "For the opening track I asked each player to play this melody alone, their own way, as they think it should be played. All renditions were beautiful. The simplicity and warm tone Kirk achieved on his horn made for a perfect opener. The most beautiful things in life can be the most simple. We closed the set out with the full ensemble in a spirited, open and free reading of the melody, Life Anthem." "The music contained on this CD was written during late June, July and August of 2016 as I slowly recovered from my ordeal," writes Musillami. "I am happy to report that I am fine and better than ever."